When you go to the dentist, you deserve a comfortable experience. Dr. Tim Schafer and his staff strive to provide just that. 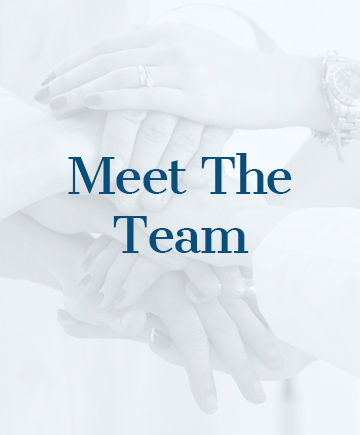 When you come to our dental office, you can expect a compassionate and relaxing visit geared specifically to your needs. We understand that some people are afraid of sitting in the dental chair, which is why we do everything we can to reassure you during every step of your appointment. 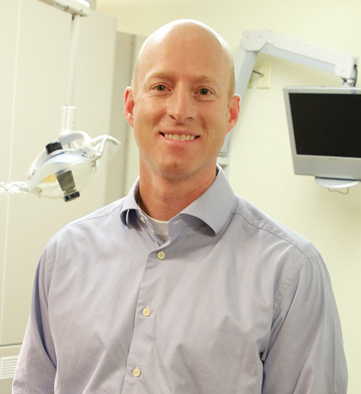 Dr. Tim Schafer has been serving the Indianapolis East Side for over 25 years. He is a member of the American Dental Association, Indiana Dental Association and the Indianapolis District Dental Society. 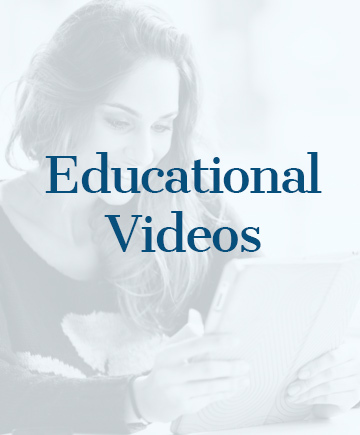 Dr. Schafer keeps up to date in the field of Dentistry through his membership in the Spear Academy of Dental Education as well as attending various lectures and workshops throughout the year. He graduated from Western Michigan University with a BS in Biomedical Sciences and obtained his DDS degree from Indiana University School of Dentistry in 1992. Dr. Schafer and his wife Stephanie have two children. In his spare time he enjoys fishing and following the Indiana Hoosiers, Colts, Pacers and Detroit Tigers. Thanks to the advances in modern cosmetic dentistry, we can improve your teeth and smiles with quick, painless and surprisingly affordable treatments. Usually when a tooth is badly damaged or broken it is repaired with the preparation and placement of a crown. Traditionally, this is a two-visit process that involves wearing a temporary crown. 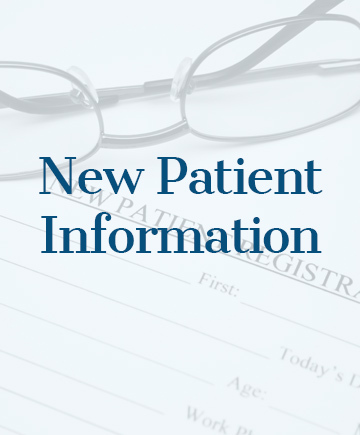 We now have the ability to place a full porcelain crown in a single visit to our office. 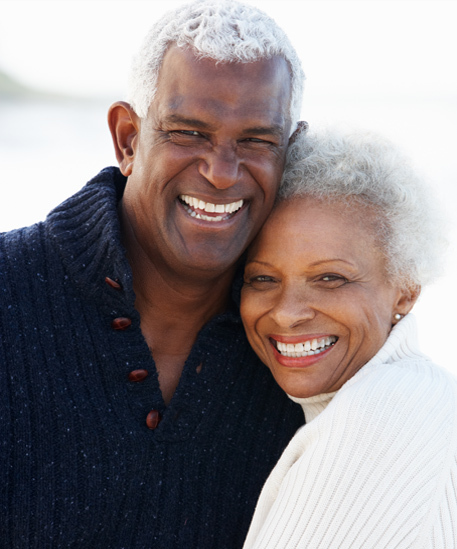 We use a CAD-CAM system called E4D Crowns to repair damaged teeth as good as new. If there is severe pain, it is essential to make an appointment with the dentist as quickly as possible. The pain caused by dental emergencies almost always gets worse without treatment. feel free to call us at (317) 895-6713 or fill out the form below.